Listening to the trio of songs making up The New Southern Electrikk debut single, is like being immersed in a kaleidoscope of sound, each song offering a different light and colourful adventure to another. 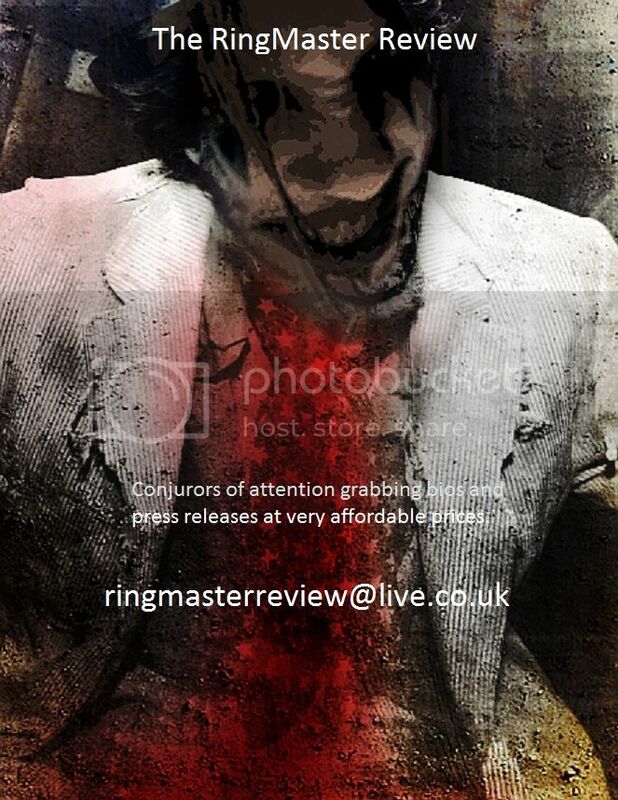 The release is an unpredictable proposition and a bewitching one, revealing why a vibrant buzz around the UK band from fans and media alike but equally suggesting we have barely scratched the surface of their depths and creative imagination. 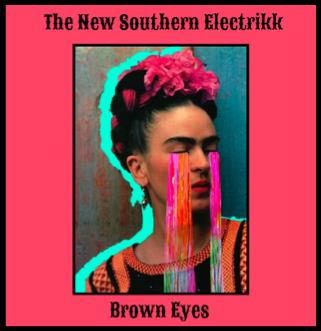 It would be wrong to say the single blew our fuses but once romanced and seduced by Brown Eyes and company, it is impossible not to have a healthy intrigue and appetite towards The New Southern Electrikk sound. With the likes of Goldblade’s John Robb, the single released on his Louder Than War Records, The Lemonhead’s Evan Dando, and Suede’s Bernard Butler amongst fans caught by the band’s melodic spell, The New Southern Electrikk have ears and imagination engaged almost from the first melody stroking ears from within Brown Eyes. It is single guitar bred flirtation with just a percussive whisper alongside but a coaxing soon broadening into a sixties melodic melodrama of emotion and smouldering elegance. The song was inspired by a dark moment in the life of keyboardist Rikki Turner fourteen years ago when a woman he loved left his life as The Shirelles’ Baby It’s You was playing in the background. The former Paris Angel musician wrote the song’s lyric and melody soon after and there is no escaping a sixties girl group like charm in the music of the track or the soulful angst of that moment in time in the captivating delivery of vocalist Monica Ward. The melancholic basslines of Steven Tajti only add to the shadows, their melancholy courting the lean but potent melodic colours cast by guitarist Zack Davies. Evocative within a sultry climate, the gentle but imposing croon of the song with its Shangri-las like finale gets right under the skin, not necessarily setting a fire but working away over time as hooks and vocal moments persistently return in thought and memory. The following landscape of The Theme to the New Southern Electrikk immediately ventures into new realms, keys weaving a psychedelic ambience around Krautrock scenery. It is only part of the soundscape though as a post punk seeded bassline swings its morose invention around crisp and uncluttered rhythms from drummer Jim Correy. Similarly a Morricone-esque tang simmers within the melodic wine of the again slightly sixties pop coloured instrumental too, it all aligning for a tantalising and compelling flight for ears and imagination to bask in and explore time and time again. Completed by a mesmeric version of The Gun Club’s Mother of Earth, The New Southern Electrikk’s first single is rich magnetism. There is something for everyone within its spicy creativity and the minimalistic textures which offer new shapes and persuasions with each song on offer. 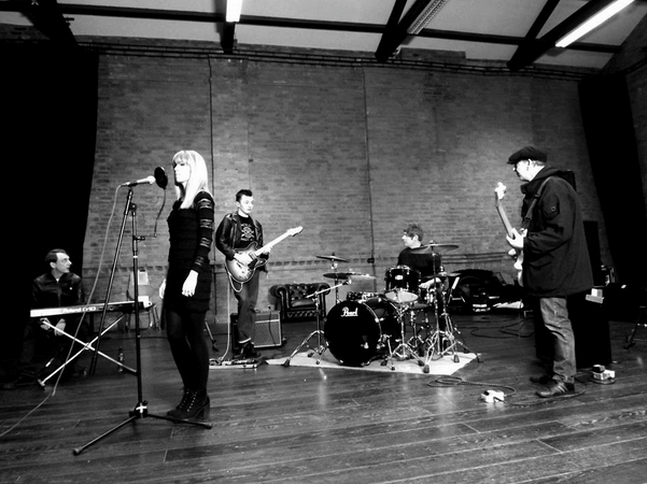 Expect to hear a lot more of this fascinating band in future.